Nikon has now been around for an entire century, and to celebrate, the company is showing how the camera continues to mix art with storytelling in the annual photo contest. On Thursday, Nikon announced the winners for the Nikon Photo Contest 2016-17, naming a 100th anniversary prize, grand prize, and most popular entry. The contest, now in its 36th year, has now generated over 1.6 million entries in the contest’s history, with this year’s event bringing out 21,511 photographers from 170 different countries. Annamaria Bruni’s photo, “Greeting to the Sun,” took the 100th Anniversary Prize. 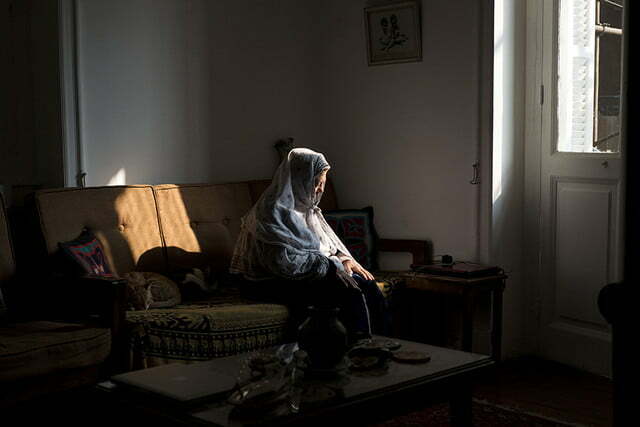 The image takes an unusual interpretation of the contest’s celebration theme by depicting a woman praying by her window, celebrating the small moments. The photographer, a native of Italy, shot the image in Egypt using a Nikon D800 and the AF-S Nikkor 50mm f/1.8G lens. Dramatic window lighting is also what led to Tian Yuan Yuan’s entry, “Break Time,” being selected for the grand prize. 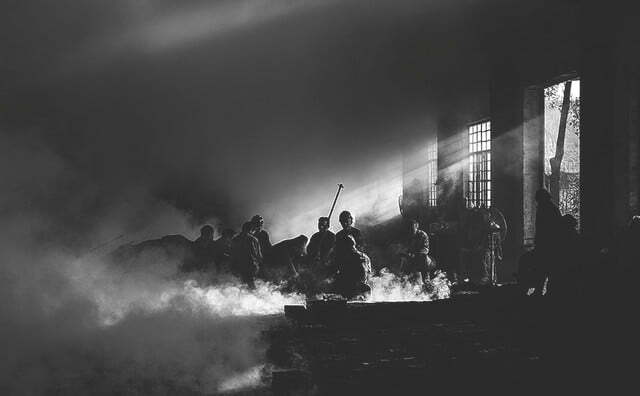 The black-and-white image depicts iron workers in China on a break, but the window light highlights the pollution from the factory. 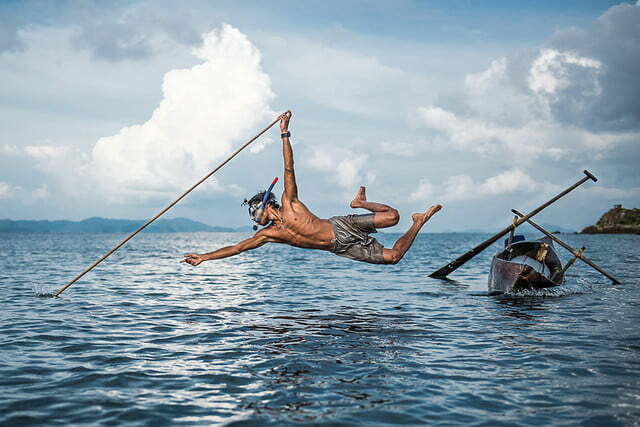 Dorete Verner, a United States-based photographer, won the Most Popular Entry prize for “Disappearing Fishing Method,” a shot of a fisherman leaping out of a small boat, spear striking the water. The category is selected by the contest’s participants themselves, and Verner’s image received over 7,000 votes. The Nikon photo contest is just one of the ways the company is celebrating its 100th anniversary. The contest will also be awarding first- through third-place prizes in several different categories, with an awards ceremony slated for July 27 in Tokyo.